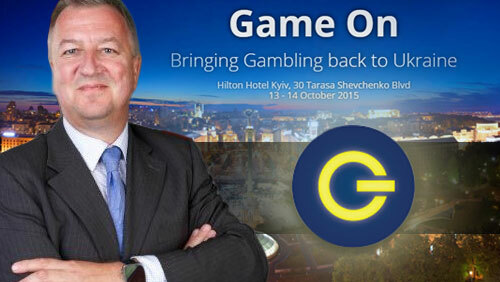 The inaugural “Game On- Bringing Gambling Back to the Ukraine” is set to kick off in Kyiv October 13 & 14, 2015. Despite political turmoil in the East of the country, the Ukraine lovely place to visit and prior to 2009, was home to a healthy gambling industry. 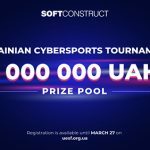 The Ukraine government has their eyes on the gambling industry to generate more tax revenue and increase tourism, an industry that is in need of proper regulation in the country. “Bringing Gambling Back to the Ukraine” has been organized to bring together local government officials and gambling industry professionals to cover the key issues at stake. 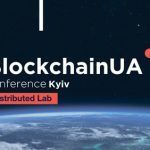 Glyn Thomas of Ace Publishing is the Event Director and he shared some of his thoughts on why the “Game On- Bringing Gambling Back to the Ukraine” conference is important, exclusively with CalvinAyre.com. 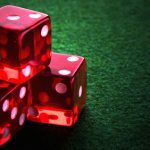 Becky Liggero: Lets start with a quick background on Ace Publishing and why you are in a good position to organize “Game On – Ukraine Gambling”. Glyn Thomas: Ace Publishing Ltd. was established over a decade ago but I’ve been involved in the gambling industry much longer. 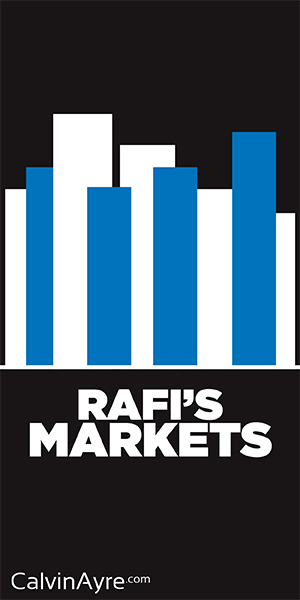 Generally, as a company we know all of the key players in the industry and I happen to be in the right place at the right time. I’ve lived here for eight years. The time is right for a professionally organised event addressing the key issues with both international speakers and delegates. BL: Excellent. Can you summarize the state of gambling regulation in the Ukraine and why now is the time to attend an event such as yours? GT: Its been banned since 2009 but now the Government want to bring it back to generate tax income. Some forms of gambling is tolerated – sports betting and online – if the business pays tax but it’s not ideal. It’s very unregulated and a hotch potch of requirements. We’ve recommended a more holistic approach and that message seems to have hit home. BL: Got it, could be a lot of work. 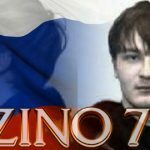 What is the allure of the Ukraine gambling market, why is it worth it? GT: People in Eastern Europe culturally enjoy gambling and that has been denied in its regulated form. It means that there has been a proliferation of underground casinos and shady online betting sites. This will all change. Ukraine is a great place despite all the bad news in the East; Great people – very friendly and a wonderful country to visit. Tourism will prosper significantly. BL: Sounds great, I would love to visit. Who are some of the key speakers you are expecting at the event and what topics will they be addressing? GT: Speakers are still being contacted but I can confirm senior Government figures all playing a role starting with a business breakfast with the Country’s Prime Minister on the morning of the first day – an indication of how this is being treated seriously. On the casinos side we have Madis Jaager, CEO of Olympic Group; and Michael Boettcher of Storm Entertainment. BL: Sounds good. What kind of networking opps will you be hosting for your delegates? GT: We kick off in style with a delegate reception hosted by Macallan Whisky on the opening night. Our lead sponsor Pari Match will be hosting a VIP reception on the evening of the first day at a newly built sports betting complex set up in the heart of Kyiv already prepared for instant opening once the legislation changes. A number of special guests are planned for the evening. BL: I like the sounds of special guests…is there anything else you wanted to add about this inaugural event? GT: Only that it’s not going to be a grey event filled with grey men. The beautiful Marysya Gorobets – ex-super model and Eurovision presenter – is our hostess and is going to put the glamour and oomph into the event over the two days. Gambling is returning to Ukraine, so, you have a choice – get on the train as it leaves the station or wave as it goes by. BL: Sounds like you’ve got the ball rolling here, Glyn. Thank you and best of luck with the event.